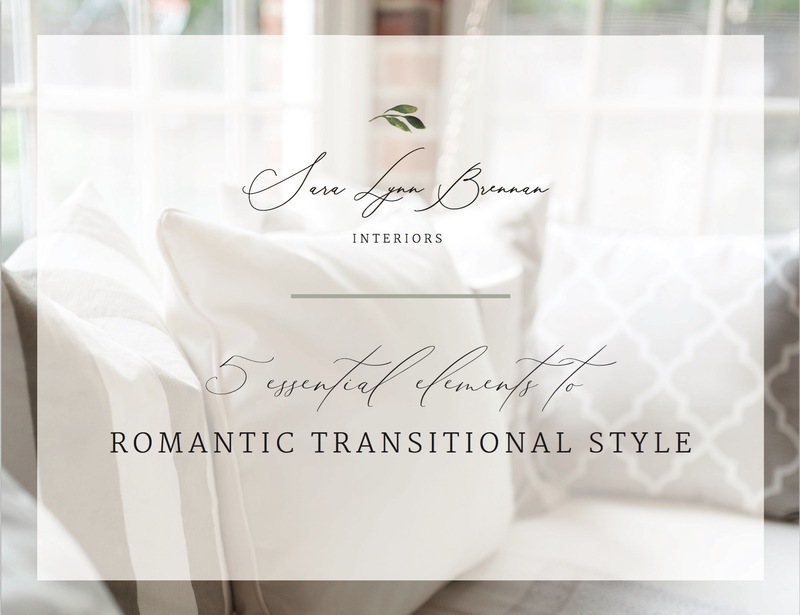 E-Book "5 Essential Elements to Romantic Transitional Style"
Purchase E-Book "5 Essential Elements to Romantic Transitional Style"
Do you love the Sara Lynn Brennan look? Do you want to know what "Romantic Transitional" style is all about? Would you like to learn the secret design elements behind all of Sara's designs? This FREE E-Book is Sara's gift to you! She spills her 5 secret elements that she uses in each one of her designs. She also included a Q/A in each chapter to answer any questions you may have along the way! "Purchase" this FREE E-Book and find it immediately available in the "Deliverables" tab.